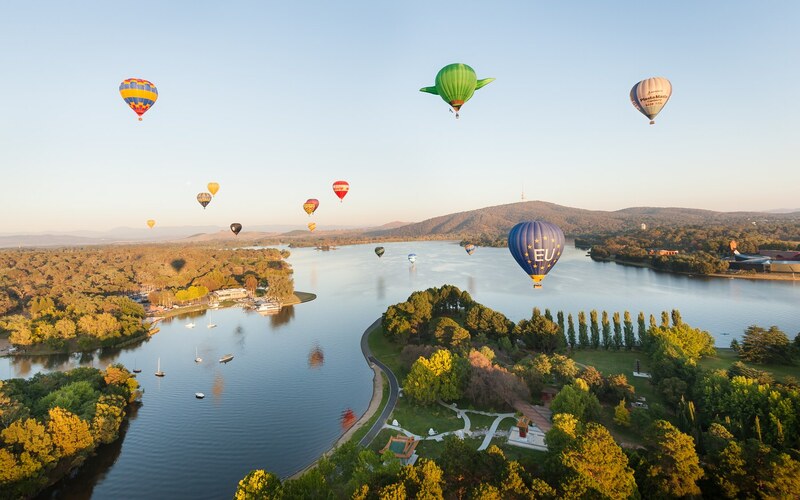 The 2017 Canberra Balloon Spectacular will also include some special shape balloons from across the globe adding a sense of novelty to the stunning setting each day. Patrons will be treated to an experience of the senses with a flurry of colour, sound and movement. The atmosphere of the balloons is complemented by delicious hot breakfast.